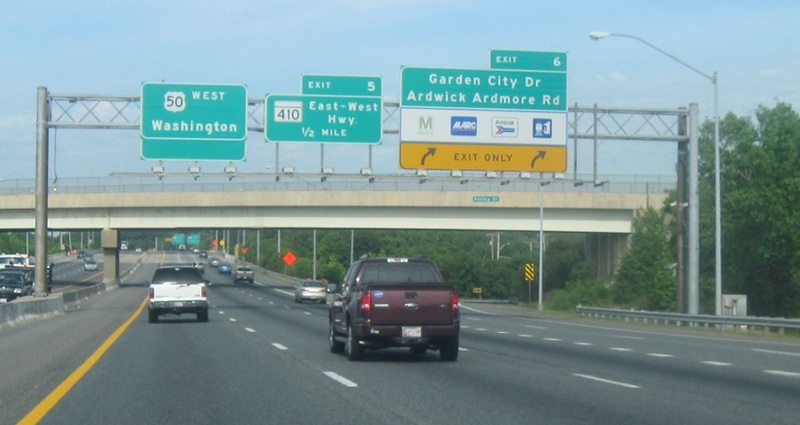 Just after I-95, we’ll approach MD 410. 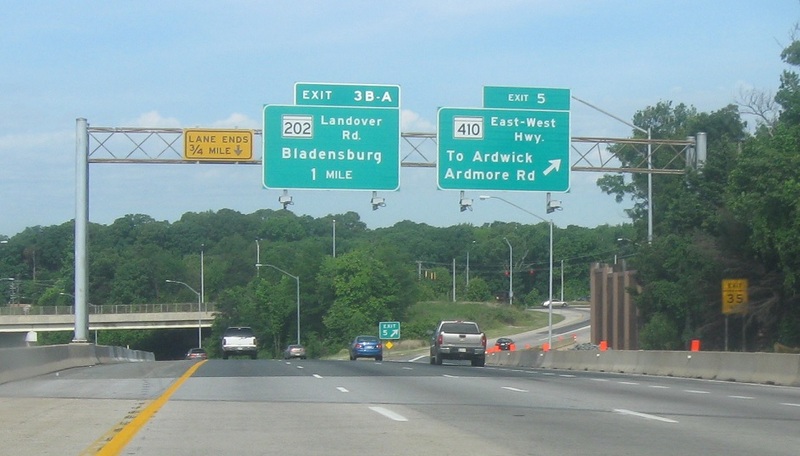 Exit for MD 410. We’re a mile from MD 202.